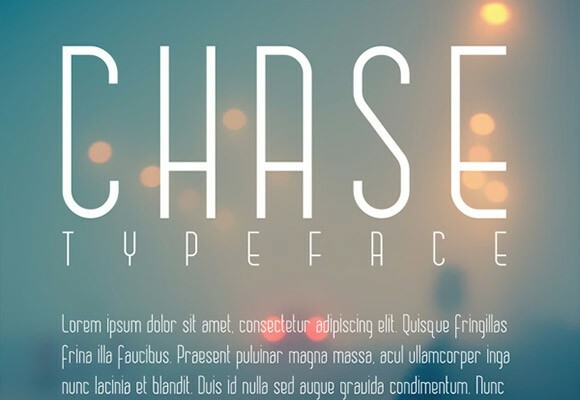 Chase is a free sleek and chic font that comes in uppercase and lowercase. Its thin slender lines allow for great legibility, perfect as both a display typeface or as simple small text. Available for personal use only. Designed by Anthony James. 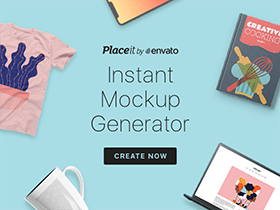 Posted on January 22, 2014 January 22, 2014 in Free fonts and tagged fonts, sans-serif. This post has been viewed 10167 times.